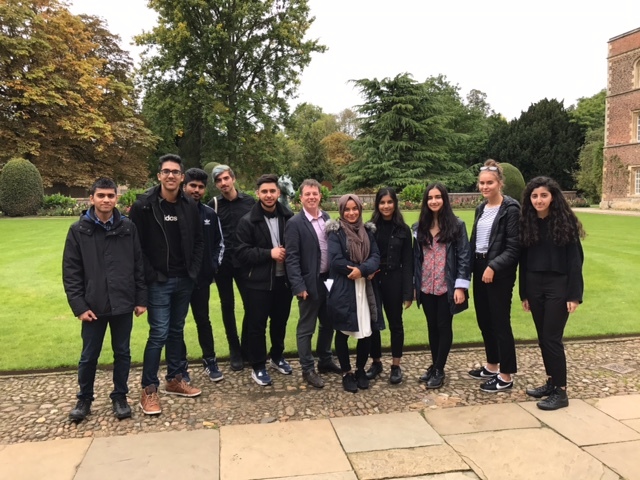 Ten top Year 13s spent two days at Jesus College, University of Cambridge, getting key advice from Admissions Tutors about how to tackle the new entrance tests and getting through the interview process. Each student received 1-2-1 intensive feedback on their personal statement. All ten stayed in student accommodation at the College and dined in the ornate hall that dates back over 600 years when the college started life as a nunnery. Good luck with all your applications, everyone! 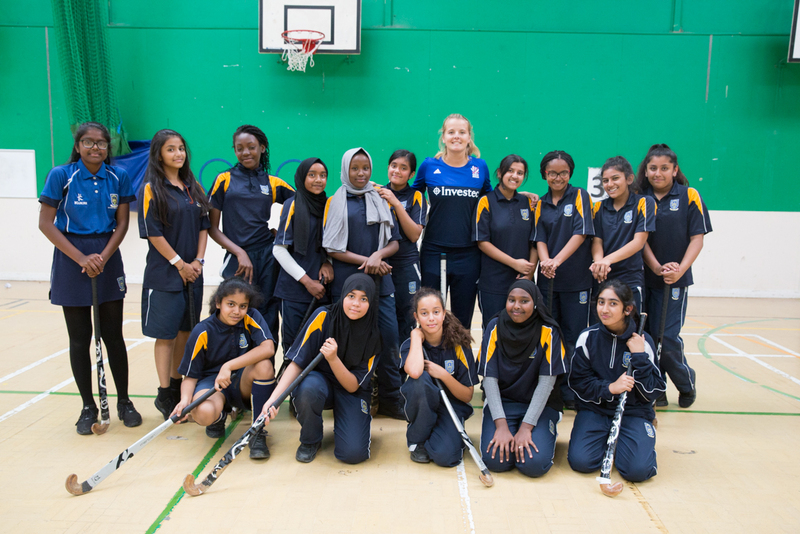 As a Hub School for the TeamUp Campaign, Kingsbury High received a visit from an international hockey athlete on Monday 18th September. Nichola Cochrane is a goalkeeper for Scotland and has recently become a member of the Women’s GB Hockey squad. Nichola led a practical lesson for some of our aspiring year 8 & 9 girls and then had a Q & A session after school for all of our current teams where she spoke about her hockey journey and life as an international athlete. 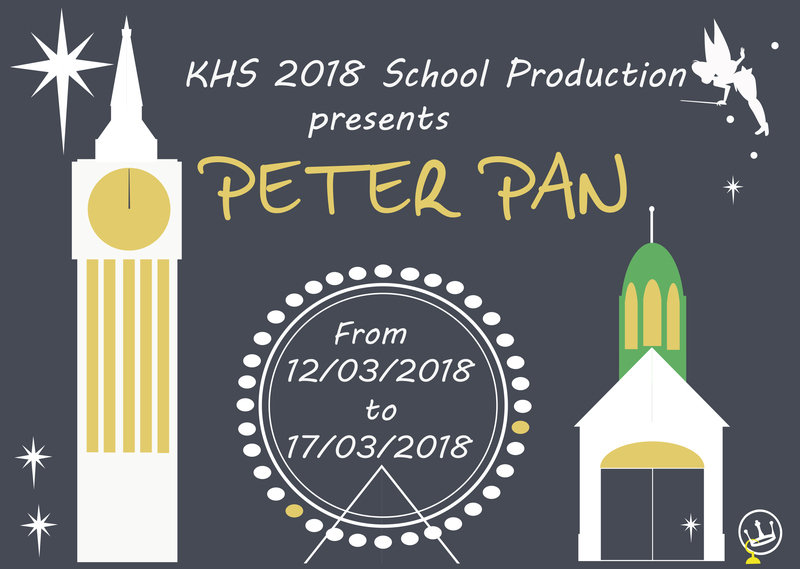 This opportunity came through our continued involvement with the Kingsbury School Sports Partnership.